No matter when the Honda Civic Type R comes, we know it will be powerful. 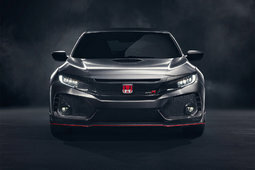 Rumors were swirling that a new Honda Civic Type R would be unveiled at the Paris Motor Show, but until its official unveiling purists were holding their collective breath. And then, it was finally official: Honda brought a new Civic Type R to the porte de Versailles, and it was spectacular. Yes, the Honda Civic Type R is Coming to Canada! 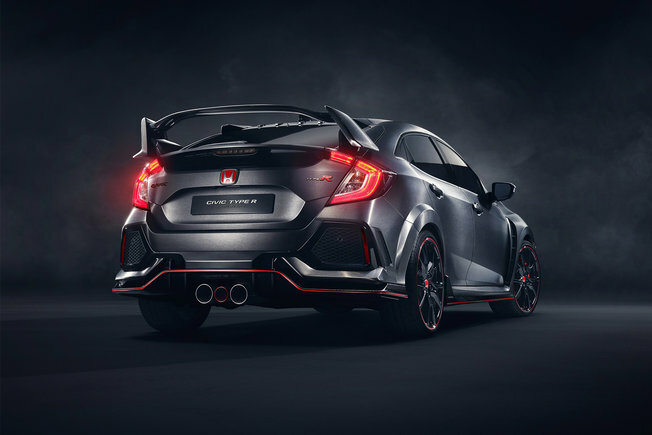 It's hard to know where to start when looking at the Honda Civic Type R. The latter is spectacular in many different ways, starting with its huge rear wing that reminds us that the Type R is performance-oriented. 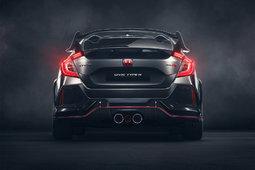 Then there are the 20-inch wheels and at the rear, the center exhaust with three oversized outlets that give the Civic Type R a unique visual signature. 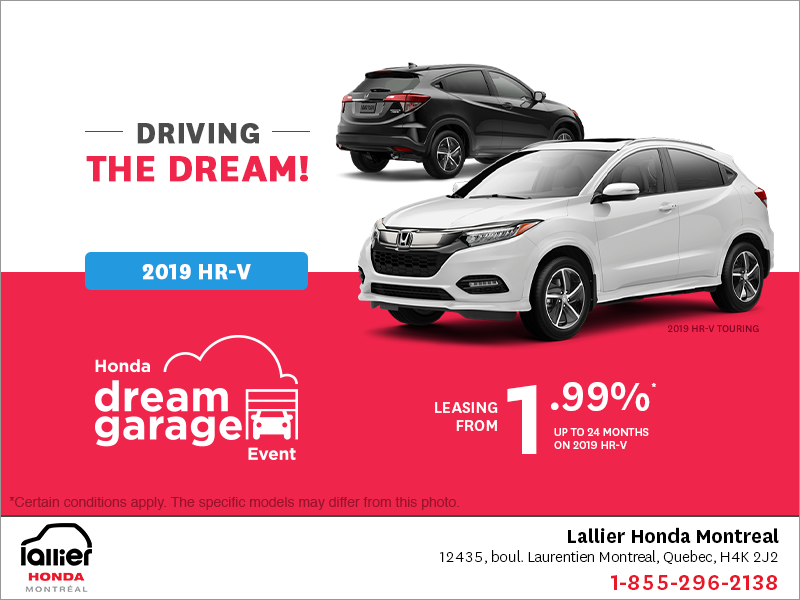 Subsequently, one notices the presence of red inserts on the fenders which the lower part is made of carbon fiber, as well as elsewhere on the body including the red Honda emblems usually associated with the Japanese automaker’s performance models. Yes, the Honda Civic Type R, unveiled as a concept in Paris has a lot of charm. Better yet, we know that the car will eventually come to Canada, even though we do not know when exactly, or even what version we have. It was a year ago that Honda confirmed the arrival of the Type R to our market. At that time, we thought it would be the current generation, but the prototype presented in Paris changes things. The latter will arrive in Europe next year and could cross the Atlantic sometime later. No matter when the Honda Civic Type R comes, we know it will be powerful. Honda hasn’t confirmed anything in regards to what kind of engine the model presented yesterday in Paris will have, but rumors state that it will be powered by the same turbocharged four-cylinder 2.0-liter unit that powers the current Type R. Power would increase from 310 horsepower to 350. A six-speed manual gearbox takes care of sending power to the front wheels. No doubt, the Honda Civic Type R unveiled in Paris has purists salivating. 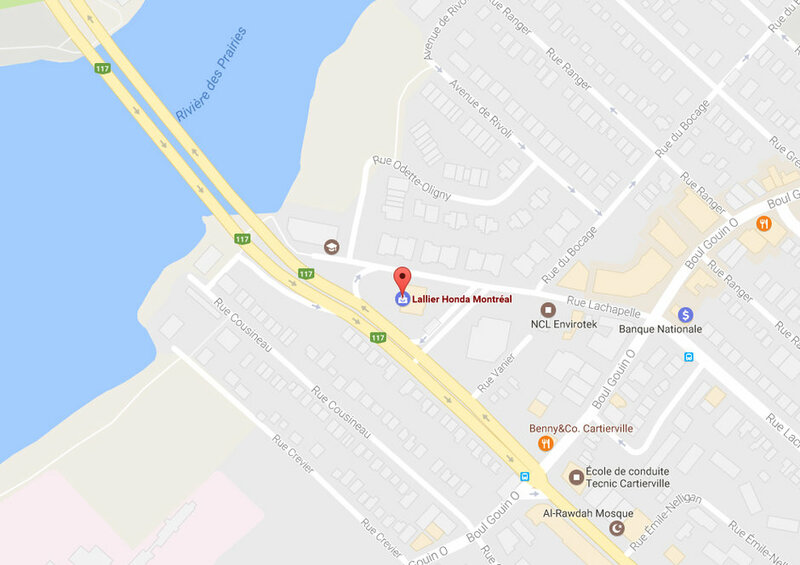 We can only hope the car makes its way to Canada soon! 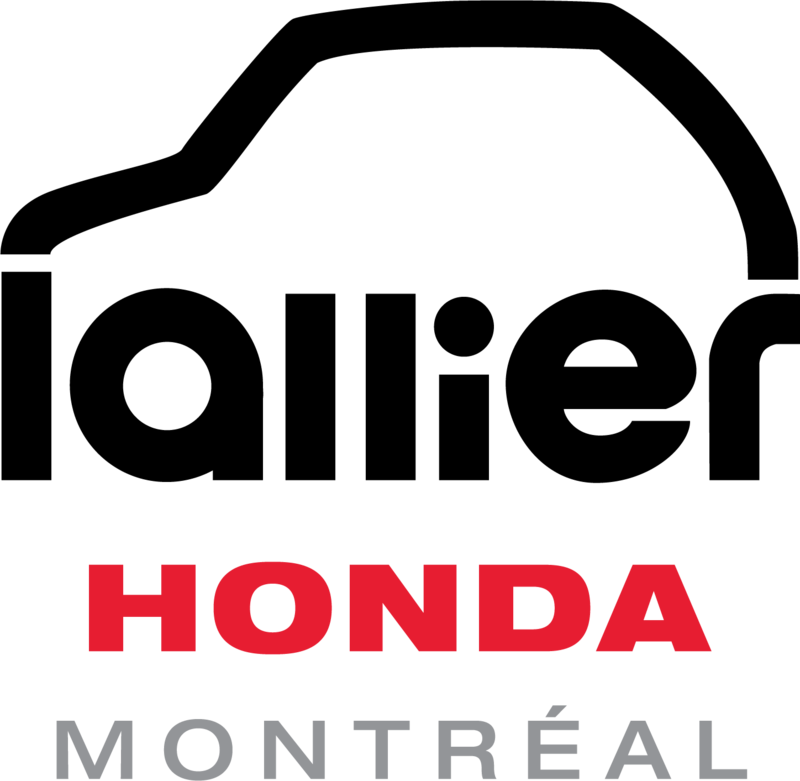 For more information on the Honda range or on the new Civic Type R, contact us today at Lallier Honda Montreal!